Downtown Los Angeles Art Walk takes place on the 2nd Thursday of every month, predominantly on Spring and Main streets between 2nd and 9th streets, and attracts upwards of 20,000 monthly attendees. For ten years, DTLA Art Walk continues to be a free self-guided public art experience that brings together art lovers and community members who collect art, dine and shop at local businesses. 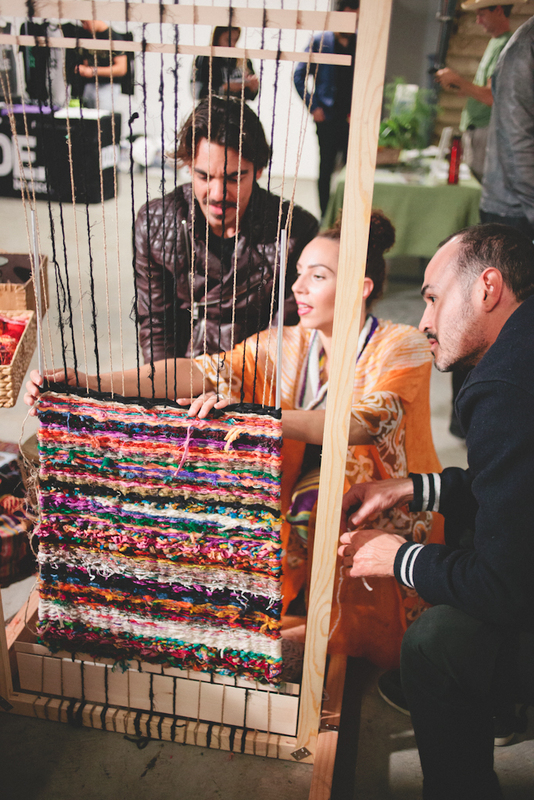 The Art Mart is a monthly event hosted by the DTLA Art Walk team to present an opportunity for merchants and artisans to connect with an audience and display their works.